The Selway hunting knife incorporates unique design, forward-thinking features and legendary Leatherman quality. The Selway, named after the famous hunting area in Idaho, provides users with a premium knife at a palatable price. Gone are the days of taking up valuable space carrying around multiple tools and a quality knife. 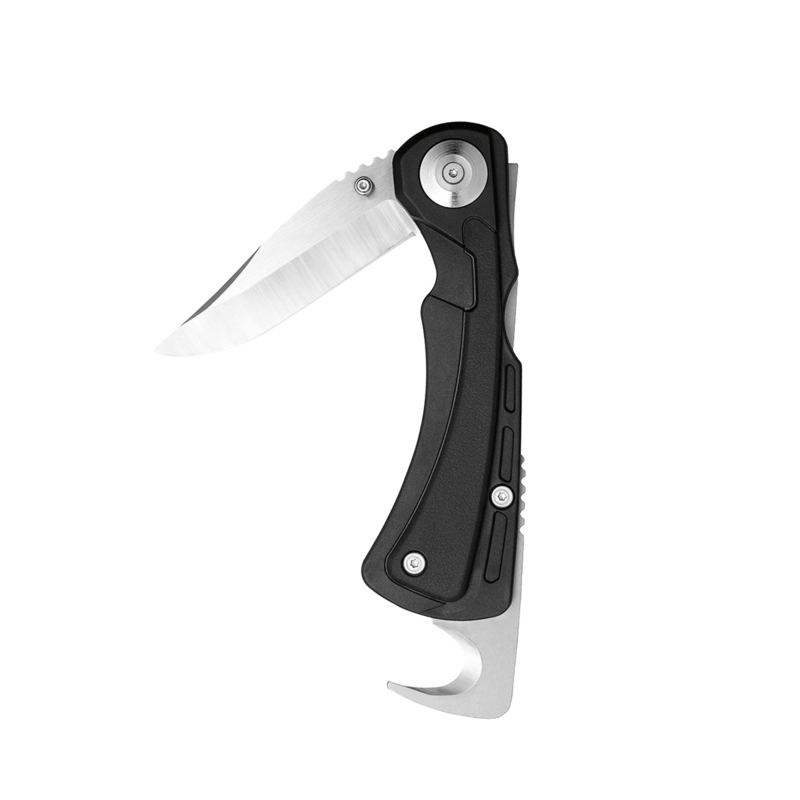 The Selway combines a blade and gut hook into a streamlined, comfort-grip handle.